Kimberly Dahar, Au.D. - Hearing Evaluation Services of Buffalo, Inc.
Doctors > Doctors of Audiology > Kimberly Dahar, Au.D. 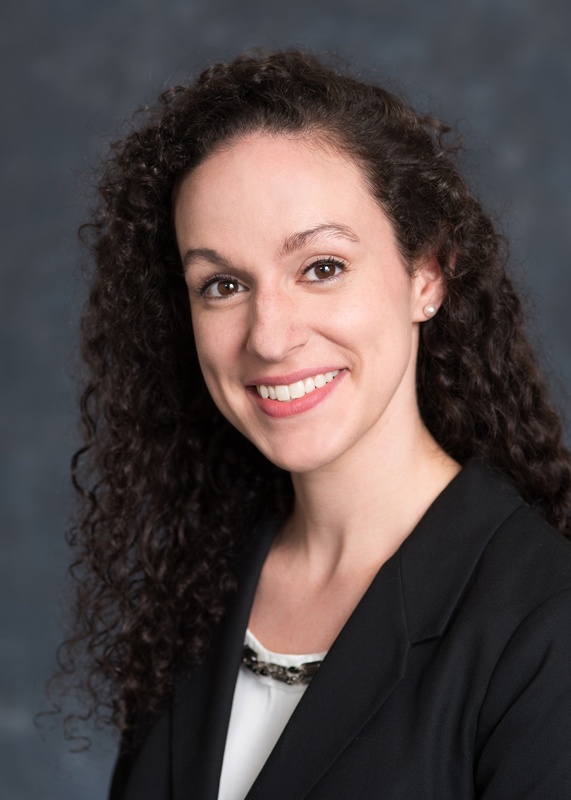 Dr. Dahar has been with Hearing Evaluation Services since 2015, beginning as an Audiology Assistant and completing her Clinical Residency with us from 2017-2018. She received her degree from the State University of New York at Buffalo in June of 2018, and has spent time getting to know our patients at all four of our office locations while earning her doctorate. Dr. Dahar has a background in academic research from Northwestern University, The University of Rochester, and more recently The University at Buffalo Center for Hearing and Deafness, where she completed her thesis pertaining to noise blast trauma and its neurologic implications. She had the privilege of presenting her work at the American Academy of Audiology national convention in Phoenix, Arizona in April of 2016, and was recognized with an award for excellence in student research. As a part of her Clinical Residency with HES, she provided balance assessments for patients with dizziness and imbalance at Dent Neurologic Institute, Buffalo Medical Group ENT, as well as at our Amherst office. Her areas of specialty encompass diagnostic testing—both audiometric and vestibular, as well as hearing aid technology and device fittings. She is originally from Rochester, New York, and currently resides in Cheektowaga with her husband and son.